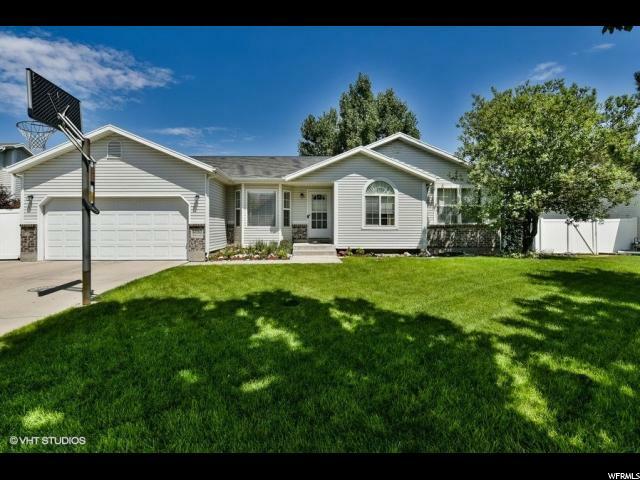 All DIAMOND SUMMIT homes currently listed for sale in Salt Lake City as of 04/18/2019 are shown below. You can change the search criteria at any time by pressing the 'Change Search' button below. "This is the one! The perfect home and layout with 3 bedrooms and 2 full baths up plus an additional large bedroom and 3/4 bath in the basement. Brand new laminate flooring upstairs! Family room off of kitchen, plus formal living room. Master bath and large master closet. LED lights throughout. Trim light holifday lights included. $400 Home Warranty Included! Large yard with full sprinkling system, vinyl fencing and plenty of RV parking for all of your toys! 2 Sheds included. 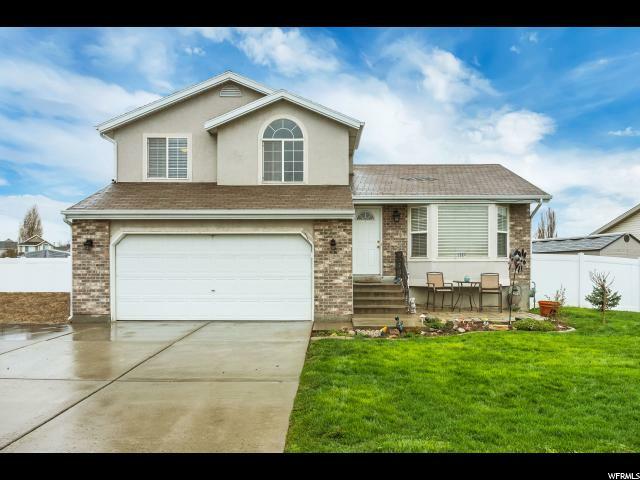 Perfect neighborhood and area that is within walking distance to the amazing Lodestone park, schools and shopping. Beautiful mountain views. "